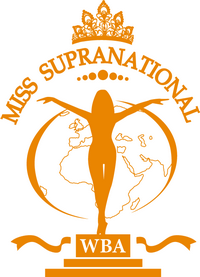 The 68 contestants of Miss Supranational 2010 started arriving in Poland for three weeks of events which include visits to the cities of Krakow, Ciechocinek and Plock, in preparation for the grand final at the Plock Amphitheater on August 28th. In Warsaw, the beauties are currently staying at the Radisson Blu hotel. The first press conference is scheduled to take place on Friday.